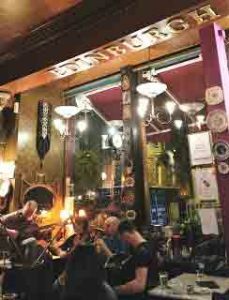 Join us on Wednesday evenings for Old Dollar Bill playing their eclectic mix of Scottish folk and Bluegrass. Free live music every Friday evening with the amazing GORMS at Whiski Bar, Edinburgh. Brilliant time guaranteed.